Buy a chair not for the name it is called with but for its texture and its material, this is what famous designer Robert Stilin once said. 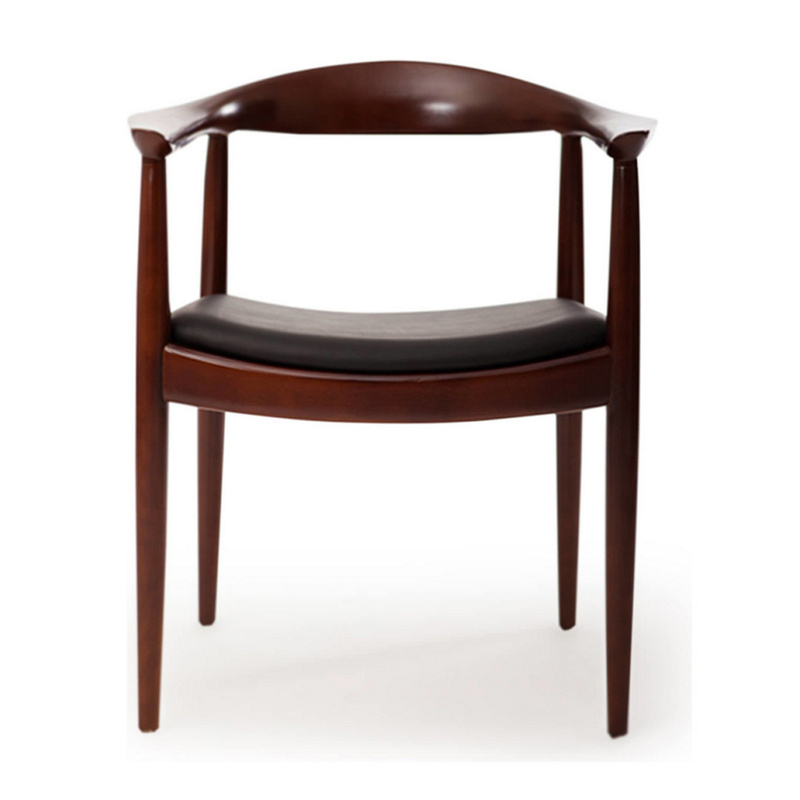 Keeping in mind Stilin’s idea of a chair, we bring you this presidential dining table chair that gives utmost priority to the texture and its material. 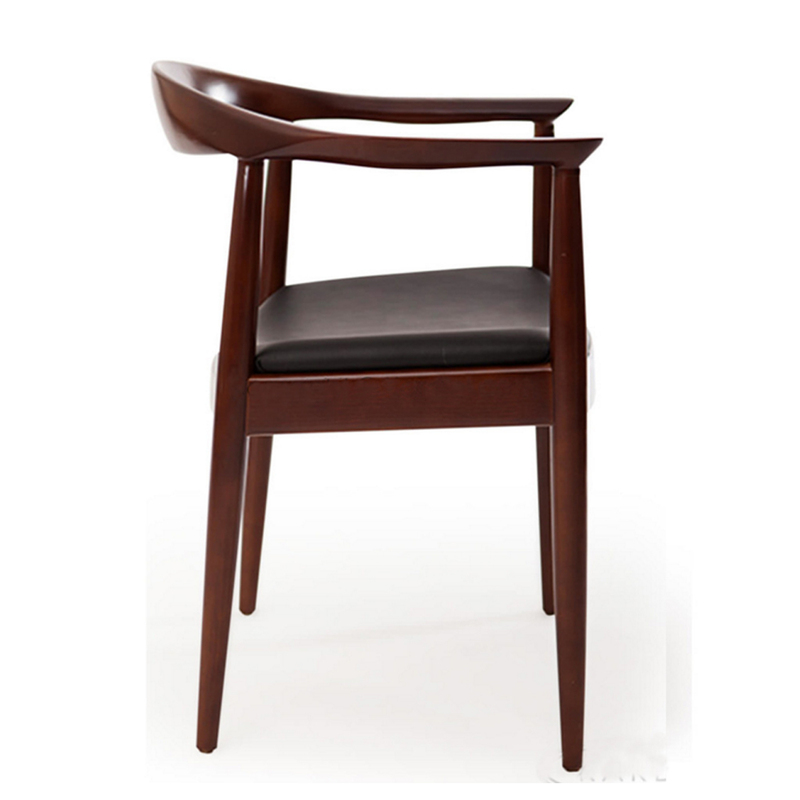 This one is crafted with fine solid wood and fabricated with the bold shade of brown. 1. 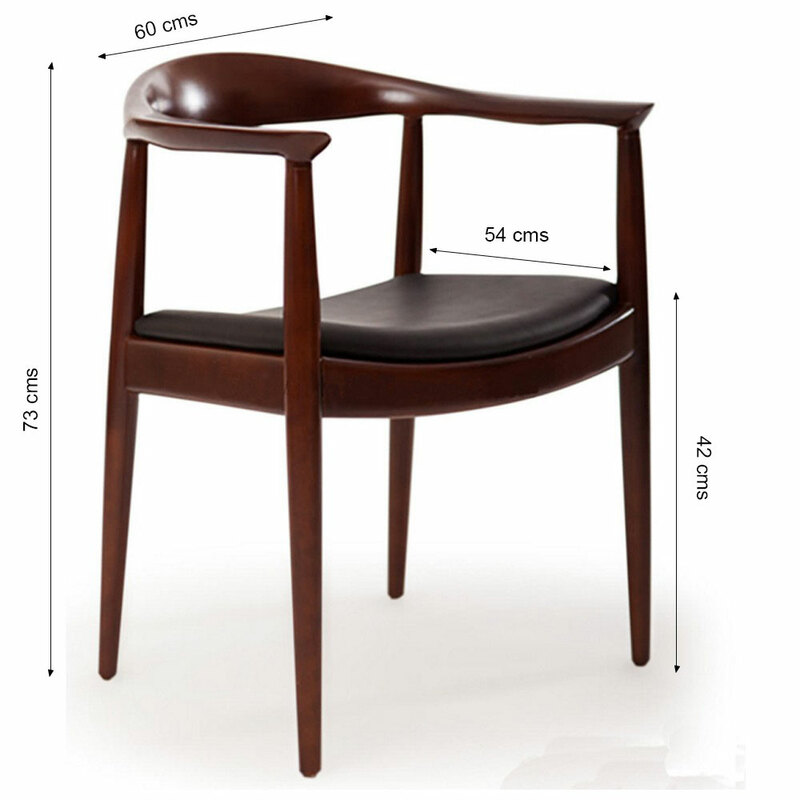 These chairs are designed for style and comfort, with curved wooden backs and cushioned seats. The two tone effect brings a contemporary edge to a traditional design that fits easily into existing dining room decor.